Are you a budding lawyer in the making? Perhaps you were inspired by To Kill A Mockingbird, or you can’t help but be intrigued in the most mind-boggling court cases, such as the one followed in The Staircase documentary. Whatever your reasons, if you’re looking to begin your career in a legal job in London, there are plenty of fantastic places of study in and around the UK’s capital. 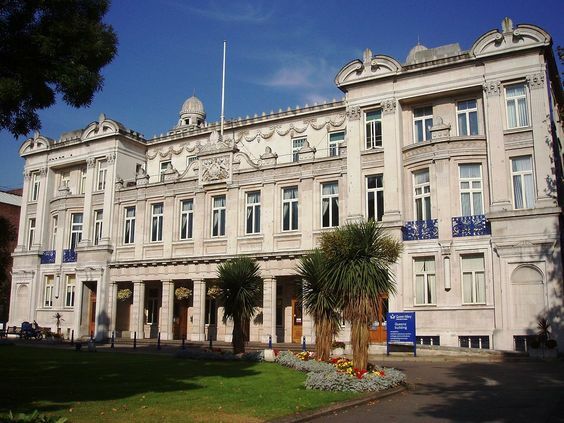 To make the search easier for you, we’ve put together a list of the top 5 universities in London and their undergraduate courses and reasons why you might want to study there. What law courses are available? Because of the broad content of their law courses, London School of Economics (LSE) students are encouraged to look at legal careers outside of law too, particularly in a social or economic context. This could include careers in the civil service and policy-making, non-governmental organisations, think tanks, and journalism. Staff and students in the Law Department come from all over the globe. In the 2018 QS World University Rankings, LSE was ranked 9th in the world and 1st in London for the study of Law. The student body is known for being highly cosmopolitan, with a student body that’s 60% international students. Also, next door to LSE’s main campus is the Royal Courts of Justice building, with Westminster and the Houses of Parliament located nearby. Being this close in proximity to these legal buildings will certainly have its perks for an up-and-coming law professional! King’s has great career prospects, with graduates often becoming solicitors in a wide range of firms, including The Magic Circle, as well as other leading law firms across the globe and specialist niche firms. Graduates have also entered into broader legal careers, such as financial analyst, management consultant or graduate trainee. Students have the opportunity to help clients with real-life legal advice with King’s Legal Clinic, where students can work in pairs to give a client legal advice under the supervision of a solicitor. And when it comes to unwinding, King’s also offers a range of Law School events throughout the academic year. 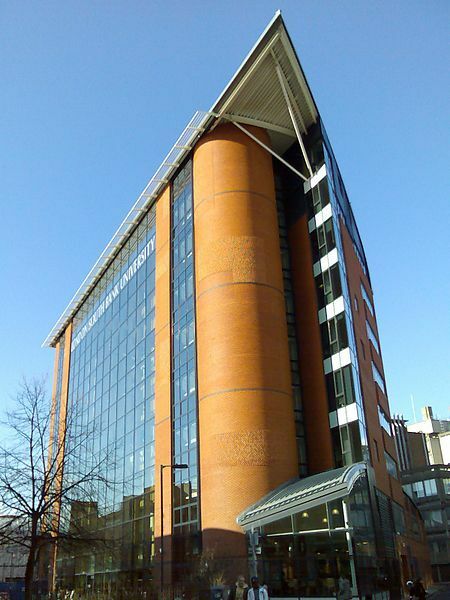 The school also has various societies you can join, such as Lawyers Without Borders, King’s Women in the Law, Intellectual Property and Information Law Society and Criminology Society. Some Queen Mary graduates choose to work in the key legal services (barrister, solicitor, paralegal, legal advisor), whilst others transfer their newfound skills and find careers in public administration or business. Many Queen Mary students take part in pro bono work through the law school’s student societies. Students also have the chance to give free legal advice to the public through the university’s Legal Advice Centre. Queen Mary invests a lot of time in specialised career events to coincide with studies, getting students on a first-name basis with some of London’s best firms. These events include law recruitment fairs, workshops and the chance to network with leading law firms and colleges, as well as apply for placements. 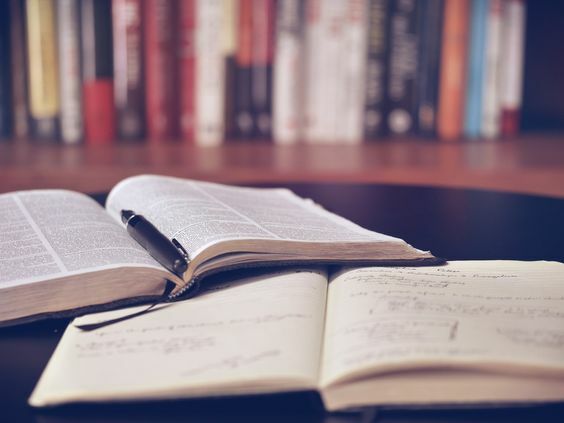 Although many of London South Bank University’s students go on to become solicitors or lawyers, the university recognises the growing demand for legal skills in other sectors and encourages interested students to enrol, even if they may not aspire to be a lawyer. It’s also worth noting that LSBU is the only university in London to offer a qualification as a legal executive via the Chartered Institute of Legal Executives modules on the LLB course. Beside the fact the university was ranked as a UK-wide number one for law course satisfaction (Guardian League Table 2018), the university places a big emphasis on law and has an active Student Law Society that arranges talks, competitions and visits. The university also has a Legal Advice Clinic so students can get first-hand experience in law while completing their studies. 50% of LSBU’s training is delivered practically through on-site placements so students can receive vital, first-hand experience. As well as this, some of the law courses give students the opportunity to spend time in other countries such as China to experience how other legal systems work outside of the UK. 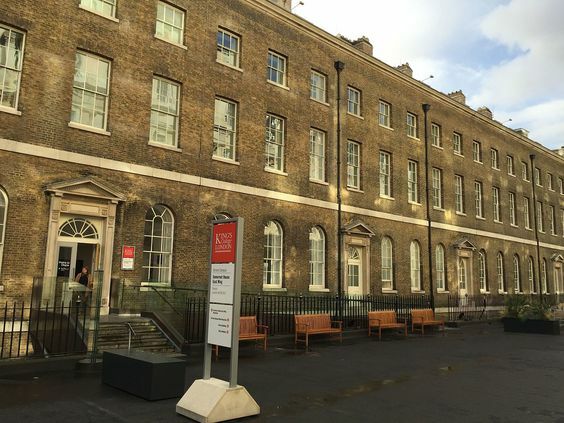 Many University College London Law graduates move directly into further vocational study in order to train to become solicitors or barristers. Some students have also secured employment in government, political service and commercial management. Some students opt to further their studies. 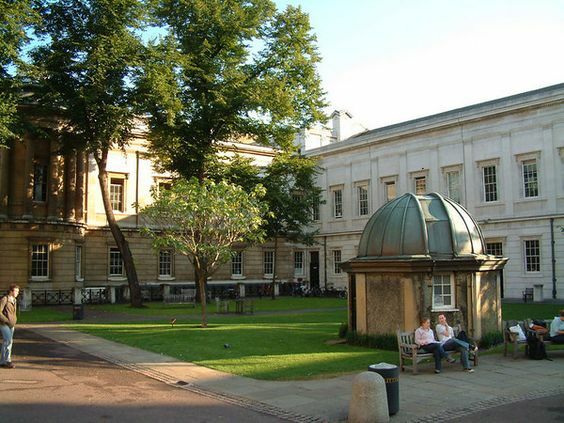 UCL offers a range of initiatives for its law students, including client interviewing and negotiation competitions, and mentoring opportunities. You also have the opportunity to write for the UCL Law student magazine, Silk v Brief or for the Law school’s student-led journal, the silk v brief. There’s also room to let your hair down, with socials, balls and end of term parties. The school also holds regular professional networking events, including the prestigious annual Barristers’ Cocktail Party.